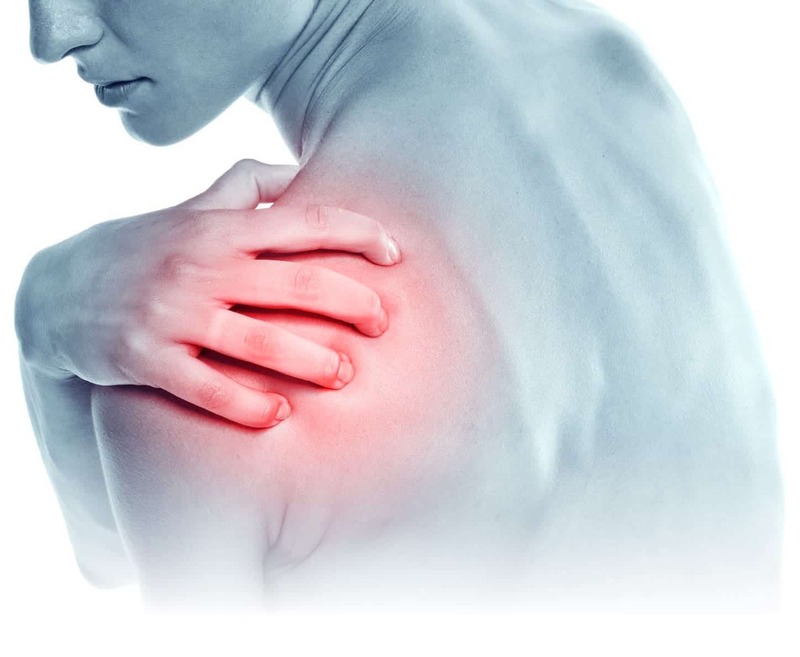 Shoulder Pain - Mississauga Chiropractor and Physiotherapy Clinic - FREE Consult! At the Canadian Muscle and Joint Pain Clinic, we treat many common pain conditions. From frozen shoulder to tennis elbow, carpal tunnel to thoracic outlet syndrome. Our clinic specializes in treating various muscle and joint pain conditions.